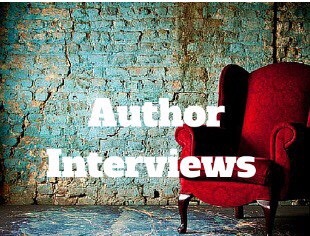 Welcome to my weekly series Author Interviews. Over recent months some inspirational and amazing writers have sat in my red chair. They have opened my eyes to the world of being a writer, filled my brain with useful tips and made me want to get a book out there. She also hosts a blog and runs the Blog Battles. Here is Rachael Ritchey! Thanks, Queen Lu! I’m thrilled to be in this big red, super comfy chair! Wow, is it comfy or what?